Often when someone thinks of a public relations internship, they might envision an agency, firm, or corporate office setting. However, I took a unique route with the opportunity to intern at the Chick-fil-A Lee’s Summit location, which paved the way for my summer hands-on experience. An active PR team can help any organization. Knowledge gained about tailoring PR strategies to align with what is seemingly a “different” internship approach is beneficial. I was granted this opportunity because restaurant had a desire for new promotion strategies. The owner created this internship for me, as other Chick-fil-A chains do not typically hire PR interns. With such a unique opportunity, I was able to use my PR skills in a non-traditional way. I was able to be a bridge between the restaurant and its customers through its C.A.R.E.S program, which gave them the opportunity to provide feedback on their dining experiences. Whether positive or negative, I personally responded to customer input via mail. Having this system not only shed light on what the restaurant needed to reinforce or improve on, but also gave consumers a feeling of value for their feedback. Prior to my arrival, the restaurant’s Facebook page was the sole method for promotions online, but with it only being sporadically updated by different employees, I was assigned to revamp it. I also launched Twitter and Instagram pages. Because families are the restaurant’s key public, the Facebook page was more successful in reaching stay-at-home mothers and parents of small children. The social media pages were used to promote new products and events the restaurant hosted. Opportunities for feedback and suggestions also were provided so interaction increased, particularly on the Facebook page. 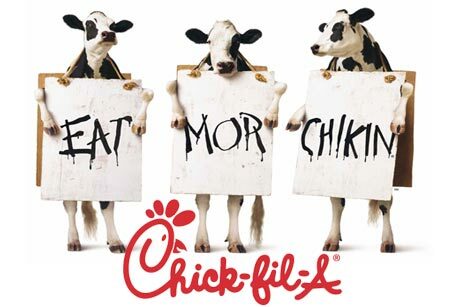 This Chick-fil-A restaurant, independent of the larger organization, hosts many events. I was involved in coordinating these events alongside the owner and manager. Careful consideration went into planning when to promote, how (flyers), at what time (dinner hours worked best) and for whom the event would cater to (family event, children’s event). Budgeting for decorations and costs of flyers given out were also discussed. Such events included Princess Family Night, Superhero Night, Cow Appreciation Day, and Receipt Day. I pitched these events to the Lee’s Summit Journal and the Lee’s Summit Tribune. Creating and maintaining these media relationships placed a spotlight on the restaurant that was always readily available in time for the next event. 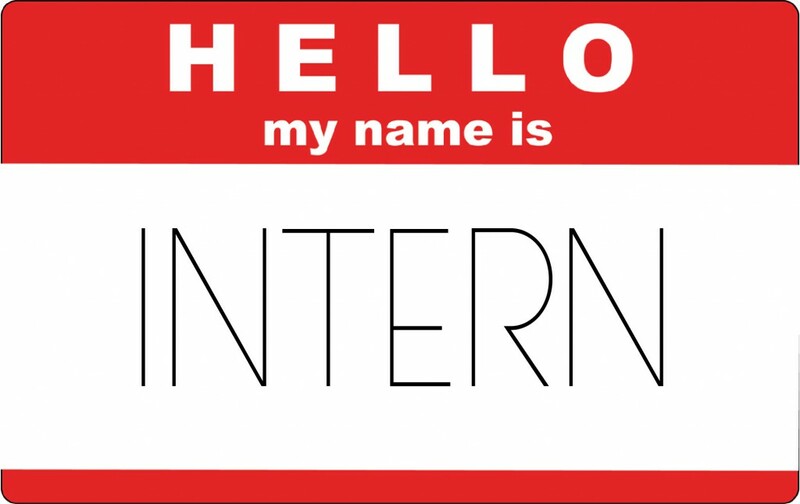 Searching for an internship can be challenging. It is important not to have a one-track mind within your search. Think outside of the box, consider opportunities that are not widely posted or known. Every organization needs a PR team. You already have the proper skills and understand strategies to perform PR duties; using these abilities in a nontraditional environment will help you grow as a PR professional. For constant updates from the restaurant, visit its Facebook page. For more from Innovative PR, “like” us on Facebook or follow us on Twitter! What does the popularity of the ALS Ice Bucket Challenge mean for Public Relations?